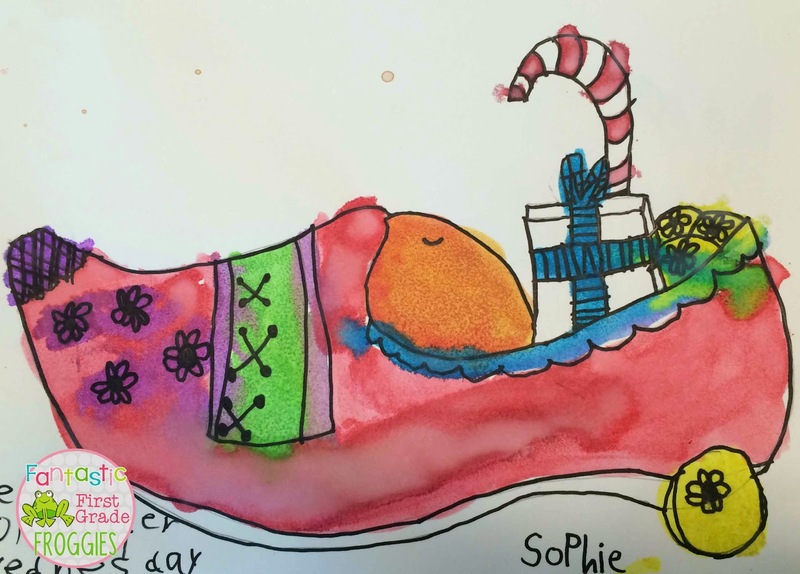 When teaching about holidays around the world, Europe traditions have influenced many of the traditions we have here in the United States. There are so many countries, and each country offers different customs and traditions. I found some resources and ideas from some of the major countries in Europe. This does not represent all of them, but it’s a good start. Bear with me, this is a longer post. Here is a map of Europe I made for my students to record what countries we visit. Grab yours here. Disclaimer, it is not to scale and not all of the countries are listed. I only listed some of the countries in the map key. I left one blank for you to write in your own, but I cannot personalize it at this time. England is where the Christmas card tradition began. After learning about England, we make Christmas cards. 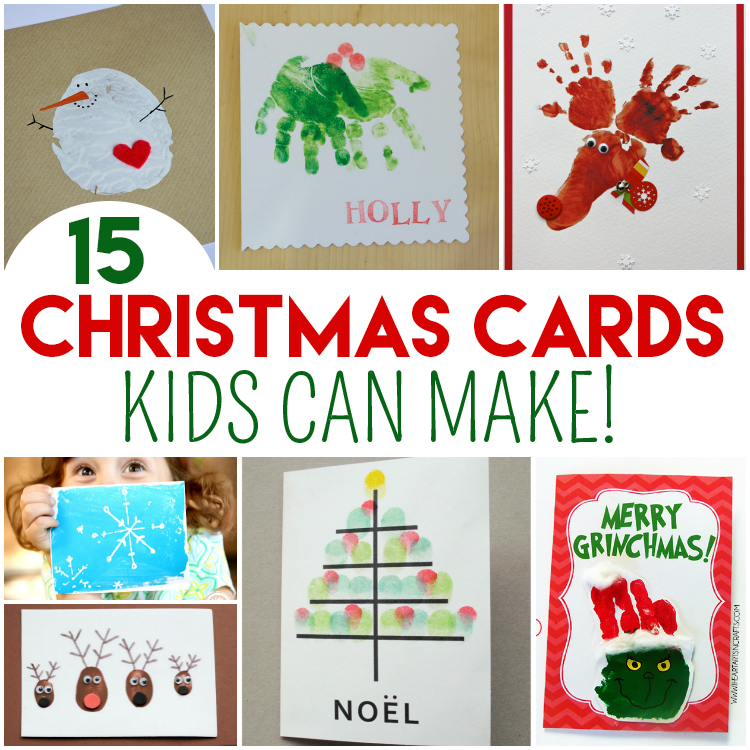 Here is a great round-up of Christmas cards kids can make. Another fun thing from England is the Christmas cracker. 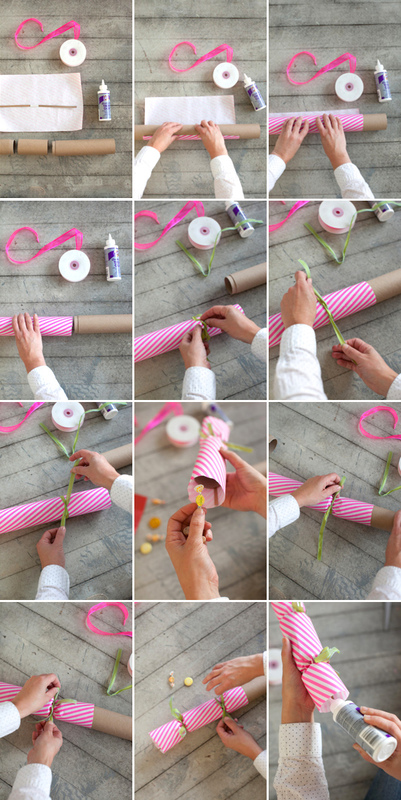 These are easy to make with toilet paper rolls. Here is a tutorial I found that is easy to follow. Many people in France burn a yule log. 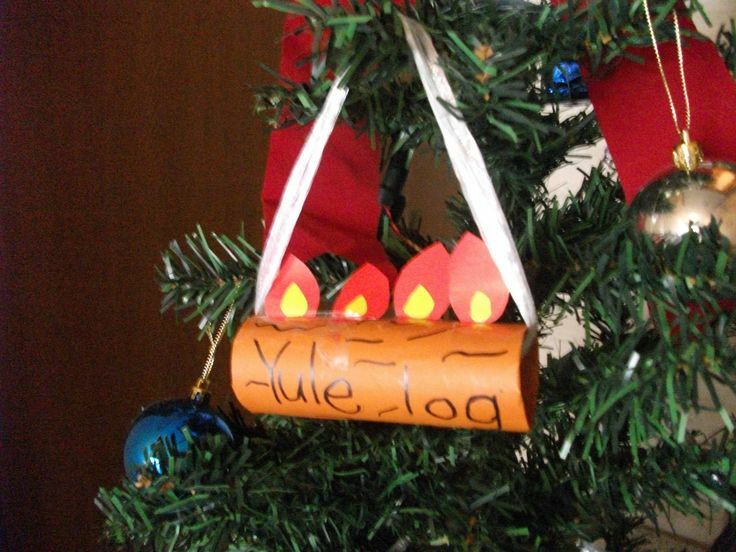 Here is a cute yule log ornament. Germany is fun because you can incorporate gingerbread and tannenbaums (Christmas trees). 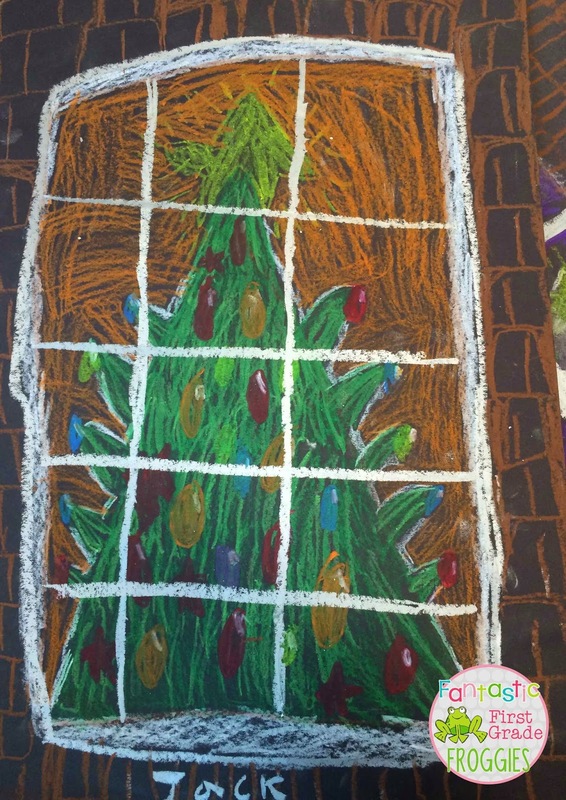 Our art teacher has made these beautiful Christmas trees in a window for the last few year. I framed my sons from last year and will hang it up for Christmas. 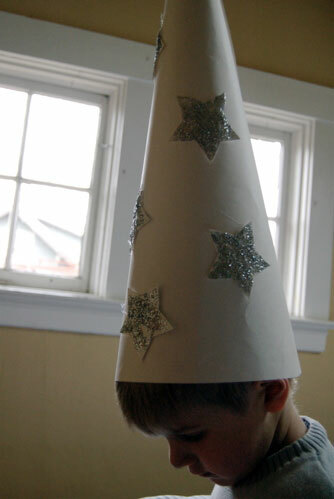 When teaching about Italy, you can share the legend of Old Befana. She leaves gifts or lumps of coal in stockings for the children. 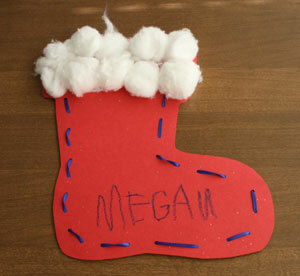 A great craft is lacing stocking. I am always amazed at how many of my first graders do not how to do lacing projects. This makes it a great fine motor activity. Here is a basic one, I would use probably use cute scrapbook paper or have my students decorate it. The Netherlands have a fun tradition of leaving their shoes out for treats. Our wonderful art teacher last year came up with this art projects which turned out so cute. In Sweden, they celebrate St. Lucia day. 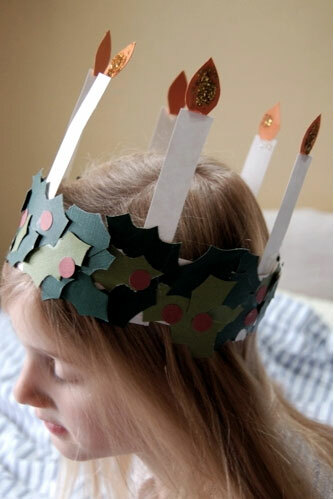 A fun craft can be making a wreath crown for a girl or a start hat for a boy. Here is cute one I found. And finally here are some books I found that may go well with your holidays around the world unit. If you are looking for a closer look at the Christmas Around the World pack, check out the pack below. To read about other holidays or countries, check out these blogposts. Thanks for bearing with me with this long post. Have fun with your trip around the world!